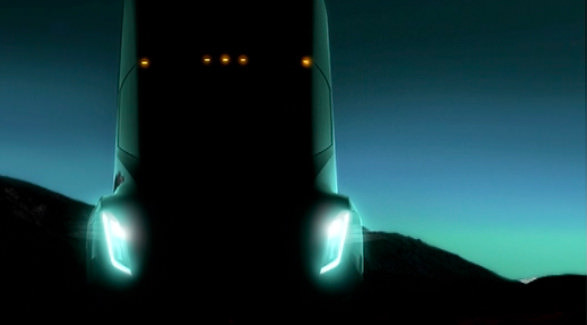 Tesla Semi truck unveil & test ride tentatively scheduled for Oct 26th in Hawthorne. Worth seeing this beast in person. It's unreal.